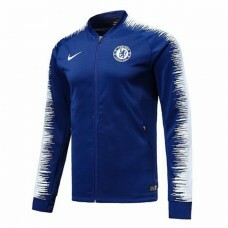 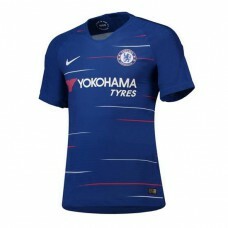 Product Code: 230772Chelsea Away Long Sleeve Shirt 2018-19 For the first time since their premi.. 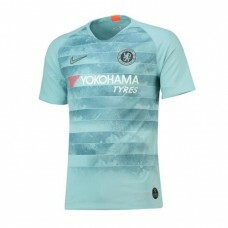 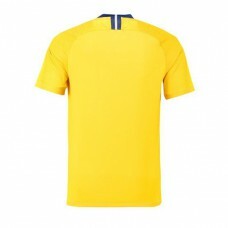 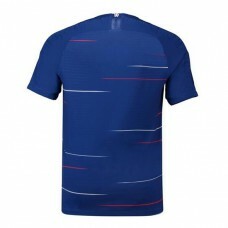 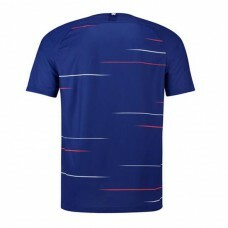 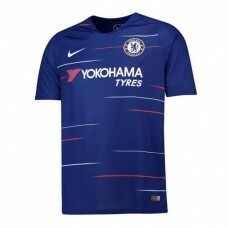 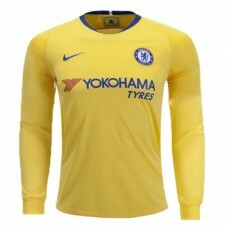 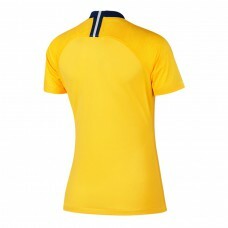 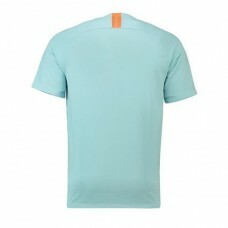 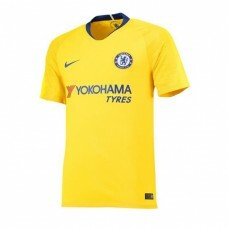 Product Code: 230758 Chelsea Away Stadium Shirt 2018-19	For the first time since their pr.. 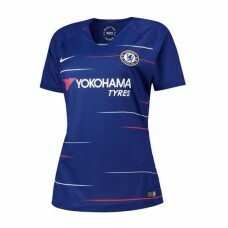 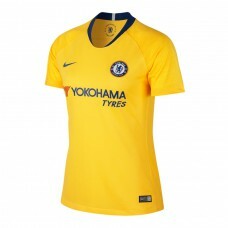 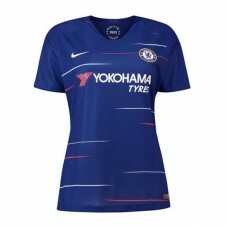 Product Code: 230772 Chelsea Away Stadium Shirt 2018-19 - Womens	For the first time since.. 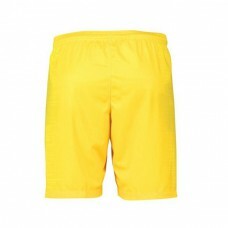 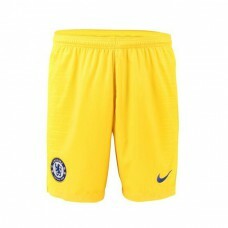 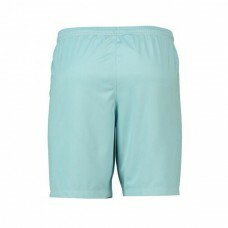 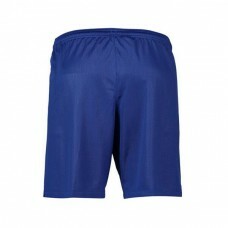 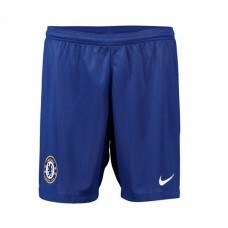 Product Code: 230768 Chelsea Away Stadium Shorts 2018-19	Completing the classic all-yello.. 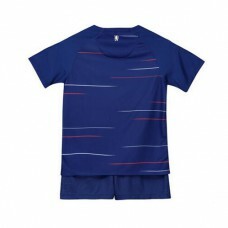 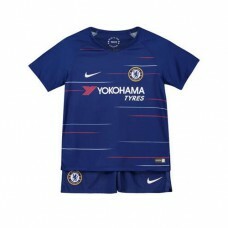 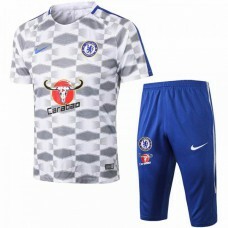 Product Code: 230777 Chelsea Away Stadium Kit 2018-19 - Kids	Get junior Blues fans excite.. 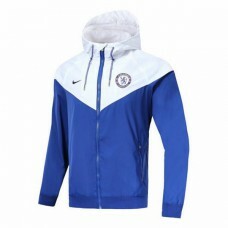 Product Code: 230851Chelsea Anthem Blue Jacket Let your Blues support shine through the worst w.. 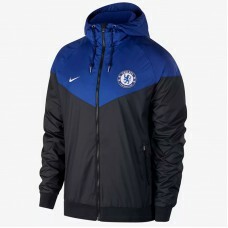 Product Code: 230852Chelsea Anthem Dark Blue Jacket Let your Blues support shine thro.. 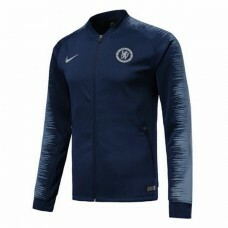 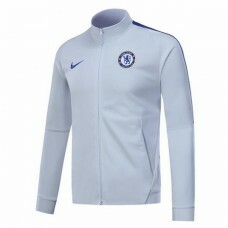 Product Code: 230853Chelsea Anthem White Jacket Let your Blues support shine through the worst ..